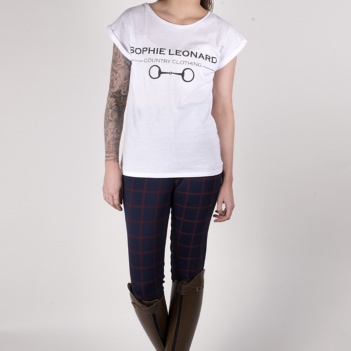 Based in Surrey, Sophie Leonard Country Clothing came about from a combined love of fashion, riding and everything country. Learn about Sophie Leonard Country Clothing, understand the history, the commitment and the passion. Looking for something to finish your perfect look? Discover our range of accessories to suit your style. Our bespoke service lets you create something unique, perfectly designed and fitted to your specification. Ready-made uniquely designed clothing in a variety of styles, colours and sizes, ready to be delivered to you. Our collection of tweed encompasses a classy yet practical approach which will stand out from the crowd. Providing you with maximum level of comfort, quality & style in every bespoke purchase! We've got an extensive range of ready to wear items, make a statement without compromising.